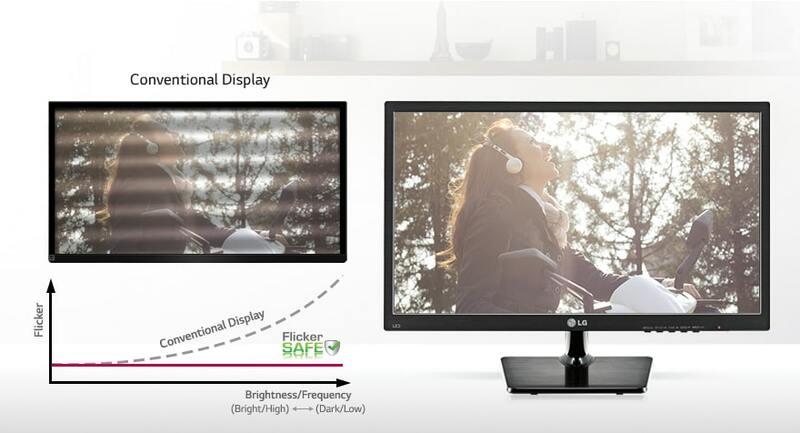 With an LG monitor, you’ll enjoy cutting-edge display technology with rich colors and ultra-fast response times, as well as slim designs that can easily fit into even the tightest of spaces.LG Smart Energy Saving technology has been upgraded. 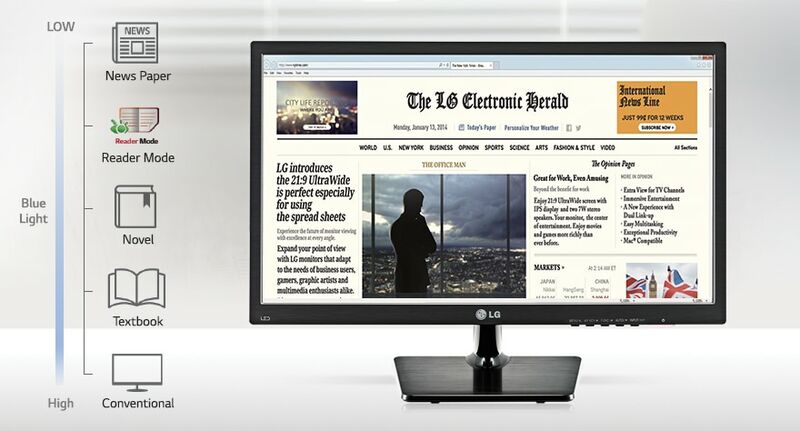 so that the additional energy saved besides the effect of the LED back-light, has improved. To Recieve updates and possible rewards for LG 19M37A please sign in. To Recieve updates and possible rewards for Monitor please sign in.